QUESTION: Are Indian citizens living in Dubai required a visa to Vietnam? ANSWER: Yes. 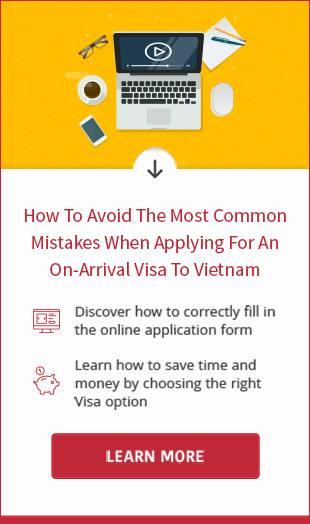 Before booking a flight to Vietnam, don’t ever forget to apply for a Vietnam visa. Otherwise, you will not be allowed to enter Vietnam. The following are 2 ways to obtain Vietnam visa for Indians in Dubai. 1. Vietnam visa on arrival: is the alternative way to obtain the entry visa for air travelers. Remember: Check for error in application form before sending. The Vietnam visa application can not be cancelled or corrected after being sent to Vietnam Immigration Department. In particular case, the Vietnam Embassy may request further supporting documents. However, do not submit more if you are not required. When receving the passport back, you should check information on your visa to see whether they are all correct or not to avoid unexpected problems. Please visit here to read more information about Vietnamese visa for Indian passport holders.